Captain Darryl Sato was raised in Southern California. The Chubasco III 6 pack Yacht is located at Berth 55 Landing in the Port of Long Beach, CA. He welcomes you to experience our "Happy Crew"!! The Chubasco III offers big boat comfort and stability for the smaller sized fishing party whether your destination is a fishing tour to Catalina Island or tuna trips to the Southern California outer banks. The Chubasco III offers berthing for up to six people, a sit down salon, a wide open cockpit substantial live bait system not often found on vessels of this size. 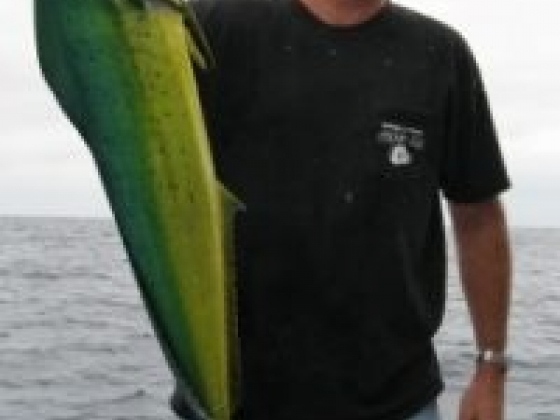 State of the art electronics, years of experience, and a Long Beach fishing charter crew with a passion for what they do guarantee that your chances for success are the best we have to offer. Fishing with Chubasco III means going to the fishing spots only they know. Here are the answers to the most common questions that people have about Fishing Long Beach, CA aboard the Chubasco III Fishing Trip Charters, Seasons, and Length Charter Destination Season Trip Length Local Fall/Winter/Spring/Summer 3/4 Day Catalina Fall/Winter/Spring/Summer Full Day Catalina Fall/Winter/Spring/Summer Overnight Outer Islands Fall/Winter/Spring/Summer Overnight Outer Banks Fall/Winter/Spring/Summer Overnight San Clemente Island Fall/Winter/Spring/Summer 3/4 Day Chubasco Sportfishing offers Long Beach fishing charter, fishing trips for yellowtail, white seabass, halibut, FAQ Is a fishing license required ? 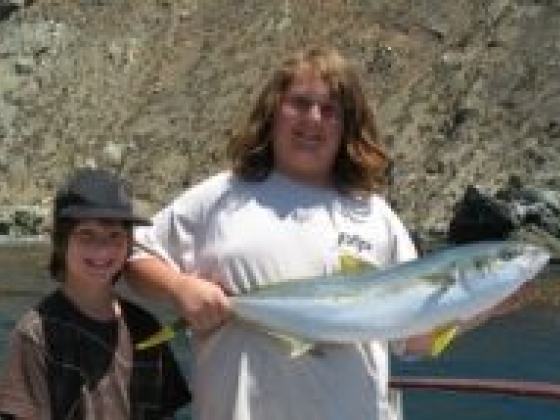 A California State Fishing License is required for all anglers 16 years of age or older. What kind of fish will I catch? 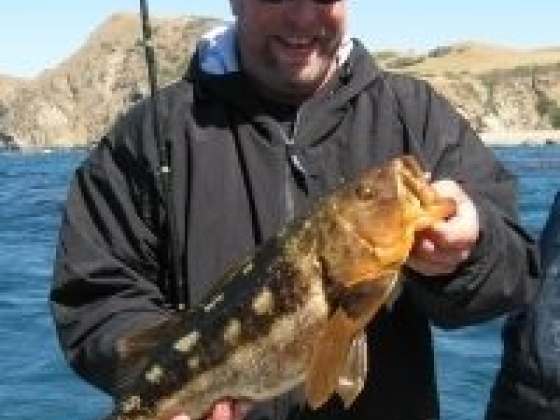 Fishing Long Beach CA you may catch : Calico Bass, Sand Bass, White Sea Bass, Barracuda, Rockfish, Halibut, Whitefish, Yellowtail, Sculpin and Blue Perch. What happens to the fish I catch? Chubasco Sportfishing offers Long Beach fishing charter, fishing trips for yellowtail, white seabass, halibut,Your fish will be cleaned by one of the "Happy Crew" members onboard. Directions Fishing Long Beach, CA All Long Beach Fishing Charter trips aboard Chubasco III depart from Long Beach Sportfishing at Berth 55 Take the South Long Beach FWY (710) towards the Queen Mary/Port of Long Beach. Exit on PICO AVE (It is the off ramp after Anaheim street). Go to the right at the bottom of the of the freeway off ramp onto Pico Ave. The Landing is on the right (west) side on Pico Ave.